Established in 2004 by a group of young Cambodia entrepreneur, Park Café has been introduced as a new style and modern restaurant, in addition to the current traditional restaurant, in the capital of Phnom Penh for more than 13 years. Park Café outlets features a full menu of moderately priced comfort food influenced by Cambodia cooking traditions, targeting medium and upper-class population. 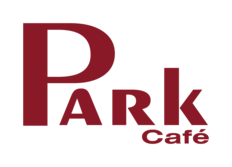 Park Café was created by strong commitment, competent, openness and passion with clear direction of the shareholders, boards & management. 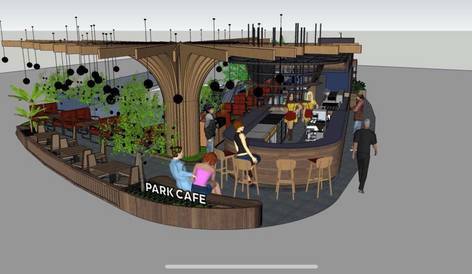 The Park Café Aeon Mall II, is designed with the latest design features of Park Café Brand by mixing the green feeling and relaxation while enjoying delicious food at the comfortably seating place.